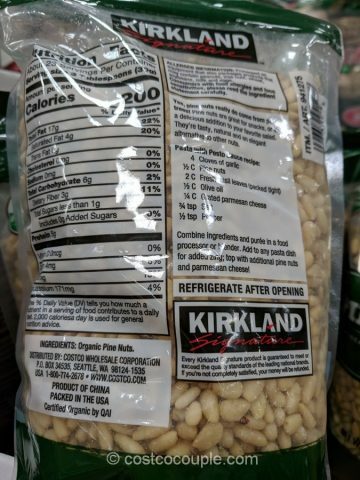 Pine nuts are an excellent source of vitamins and minerals so add the Kirkland Signature Organic Pine Nuts to your salad and pasta, or make your own pesto with it. 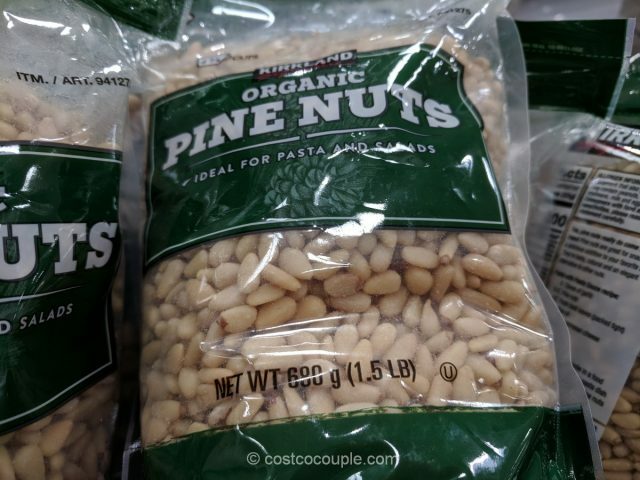 Pine nuts may be small in size but they are high in beneficial monounsaturated fats, iron, magnesium, vitamin E, etc. 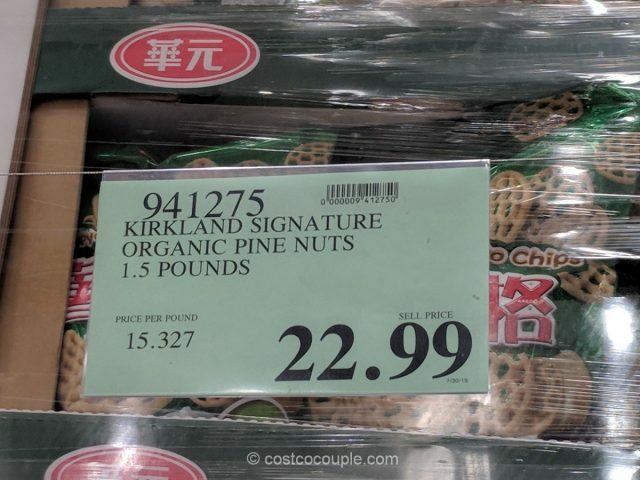 I was recently at Sprouts Market and purchased some pine nuts from the bulk bin at $19.99/lb. 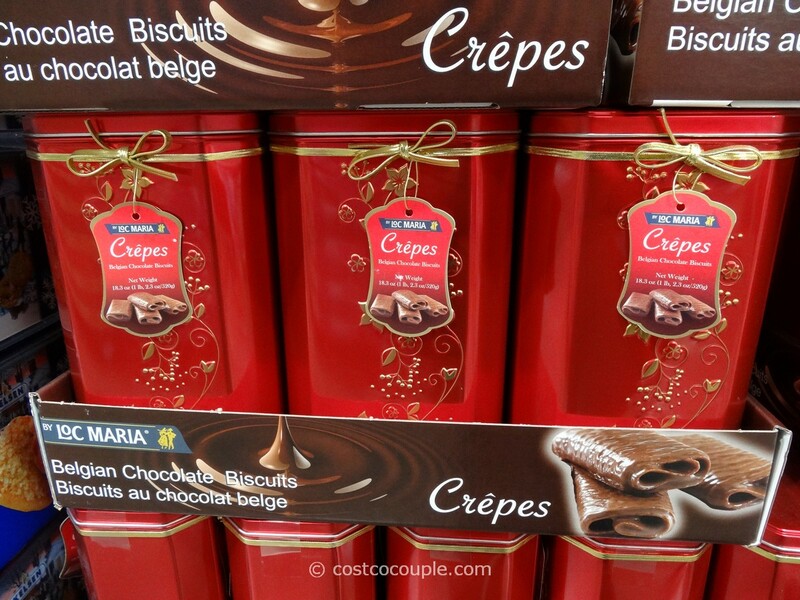 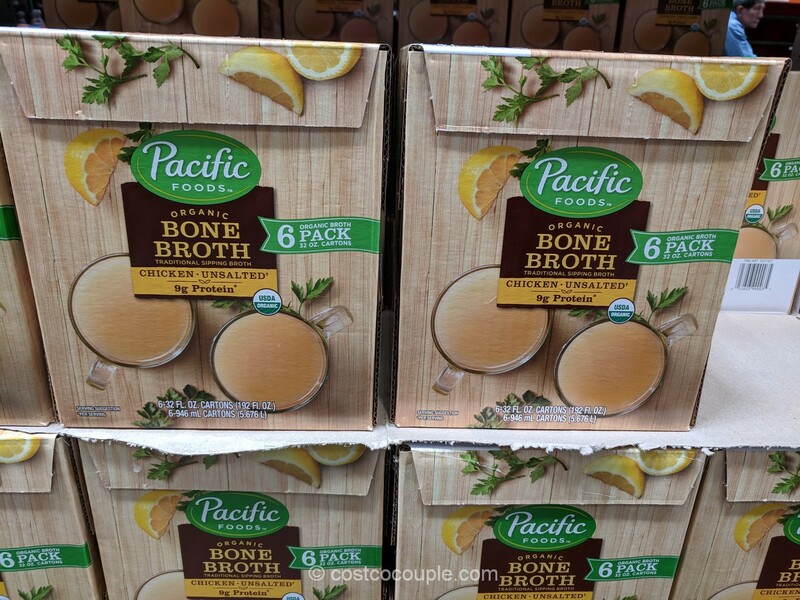 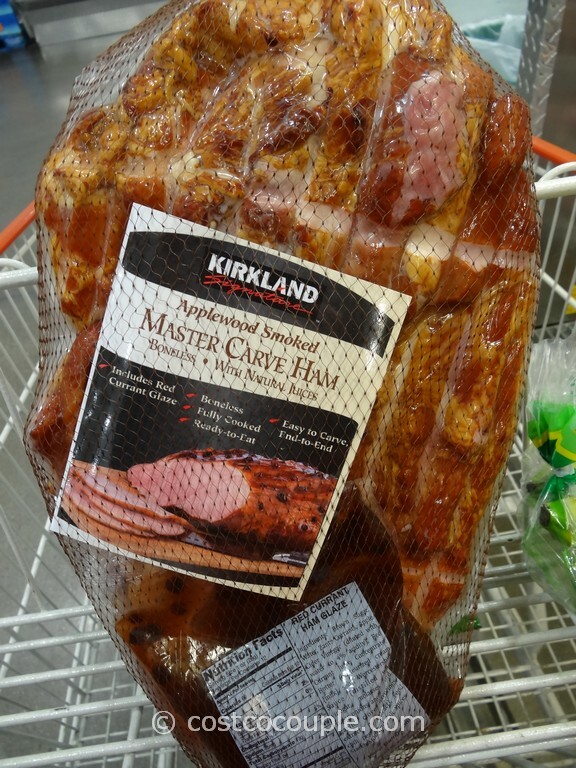 It’s definitely cheaper at Costco but it does come in a larger 1.5-lb bag. 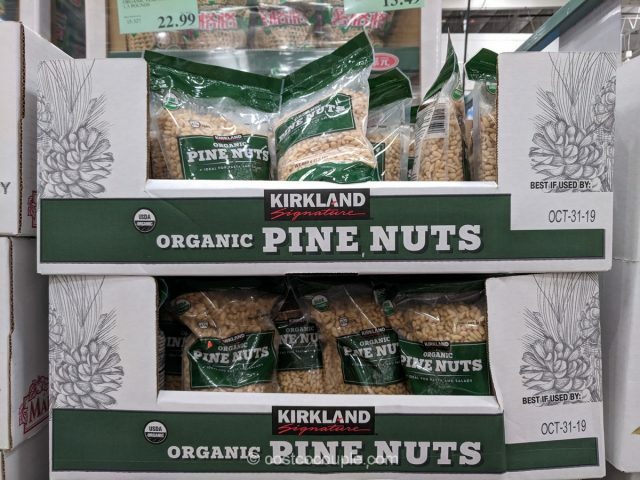 The Kirkland Signature Organic Pine Nuts are priced at $22.99 for a 1.5 lb bag.